ZoomTilt, a online video marketing company from Boston that is trying to ‘connect the dots to make video stories truly social’, introduced a project in search of young talented content creators that can win a sponsored production for a full season web series. The TV Reset Project want to connect independent artist with an online audience and create a platform that allows aspiring TV makers to produce a web TV series. The TV Reset Project will enable 5 up-and-coming, independent filmmakers to create and distribute their best web series work in front of hundreds of thousands of viewers. ZoomTilt uses crowdfunding to sponsor the project and finance 5 pilot episodes of which one will become a full blown web series. The project has selected 12 semi-finalist that will upgrade and rework the pilot with the support of online TV professionals. “It has been really inspiring to see so many high-quality scripts for our first web series competition” said Anna Callahan, co-founder of ZoomTilt, “It shows that filmmakers get it — digital entertainment can give you recognition without the years of waiting in the film festival circuit or the years of schmoozing in Hollywood,”. The future of TV making? With a comprehensive, holistic solution for indie filmmakers encompassing resource support, production, fan-sourcing, marketing and distribution, we can help indie digital entertainment make the same leaps forward that the music industry has already taken. 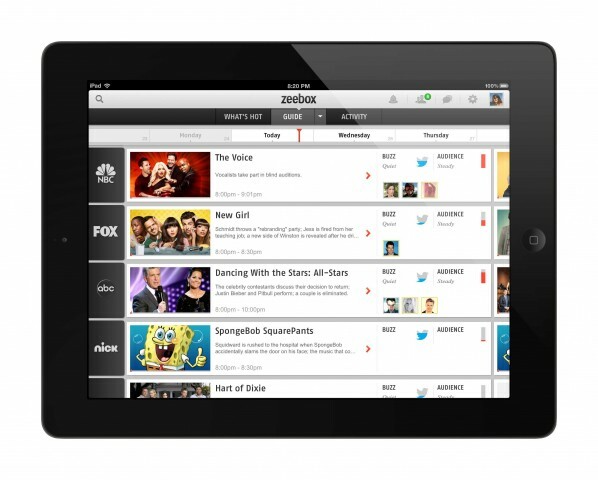 With the growing conversion of connected screens, more content becomes available anywhere at anytime. A development that should allow more content to reach a larger (niche) audience. However, to reach a large enough audience that will either pay to watch or is large enough to make enough income from advertising the bigger networks are necessary. Their power to market and curate relevant content to a specific audience allows them to reach millions while the average YouTube video has a couple of thousand views. And with the lack of funding (the TV reset project raised $3.000 of the needed $40.000) the impact on the industry will be limited.